Lucien, are an Italian company who manufacture high quality, affordable ligatures. 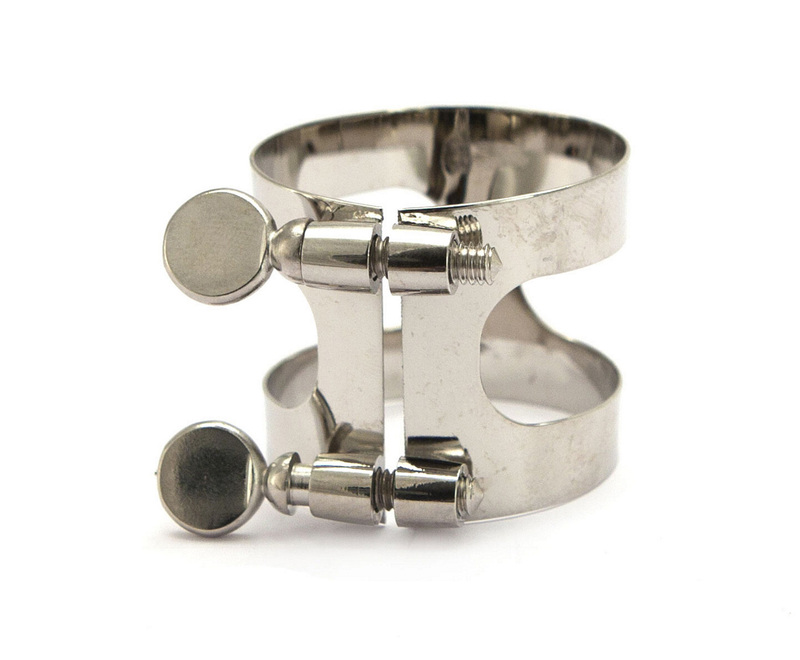 This baritone saxophone ligature, in nickel plate, has a classic 2 screw design to securely hold your reed onto your baritone saxophone mouthpiece. Anyone looking for a reliable, yet affordable ligature should definitely consider this ligature for their baritone saxophone playing.